Most people see search engine optimization, or SEO, as having two parts: on-site optimization and off-site optimization. Both of these having to do with content, keywords, and links, but a lot of the time technical SEO gets overlooked. Many people are either not educated enough about the subject, or get nervous when they hear the word technical. So what is technical SEO? It is essentially the more involved optimization tweaks that help give your content the best chance it can have to rank for relevant keywords and phrases. Technical SEO allows you to focus on analyzing how well the search engines are crawling and accessing your website. If the search engines are able to get to your website easier, it will be easy for you to rank with the on-site and off-site optimization that comes after. There are many different areas that should be reviewed and fixed as part of this process and as part of your ongoing SEO campaign. Throughout this post, I will talk about a couple of tools that can be used to determine what needs improvement as far as technical SEO goes, and for what purpose these tools serve. Google Webmaster Tools (GWT) is probably the technical SEO tool I use the most. It has a ton of great features to use when implementing technical SEO. Arguably it's most useful feature is its ability to pinpoint 404 errors, or pages on your website that are not showing up to website visitors. Because an issue like this can severly hinder your website's marketing performance, it's important to locate these errors and redirect the 404 to the correct page. 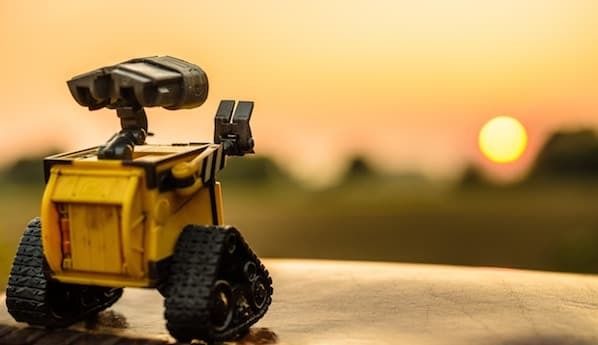 Additionally, Google Webmaster Tools allows you to check you Robots.txt file (a file on your website that prevents search engines from listing certain pages in search results) to ensure none of the important pages are being blocked from search engines. It also allows you to see if your sitemap of your website is error free. This is important, because a sitemap that's riddled with errors can create an unpleasant user experience for website visitors. Among other things, it also allows you to pick out the duplicate page titles and descriptions so you can go into the website and fix them in order to avoid ranking penalties by search engines. Screaming Frog is also a tool I use almost every day. If you have not downloaded this tool, I strongly suggest you do so. Why? It crawls so many aspects of a domain that will really assist you with your technical SEO process. It primarily helps with on-page SEO-- finding duplicate page titles and descriptions, as well as examining URL structures to determine what needs to be fixed. 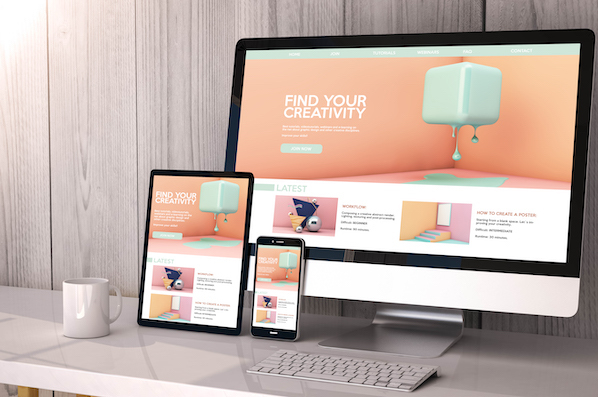 As you probably know, faster page load time can help improve your webpage rankings and at least make your website's experience more enjoyable for visitors. Google’s PageSpeed Insights Tool allows you to analyze a specific page’s site speed and user experience with that site speed. It analyzes it on mobile devices and desktop devices. 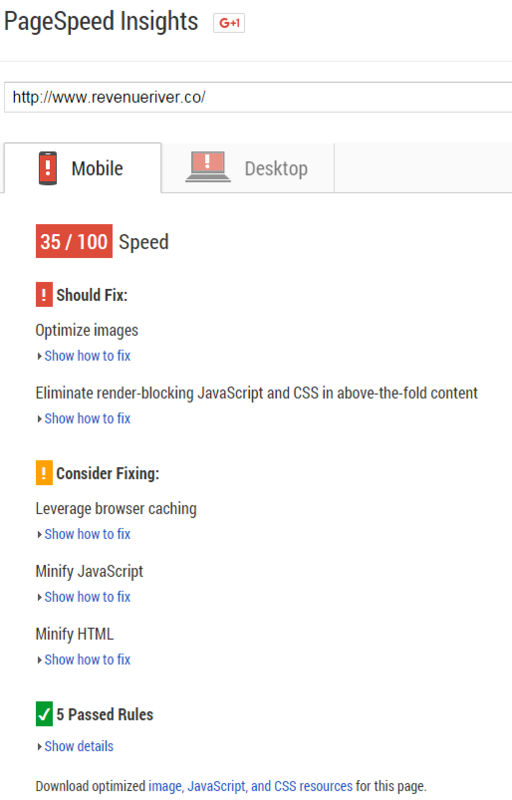 Additionally, it will show you how to fix any errors to help improve the speed or user experience. 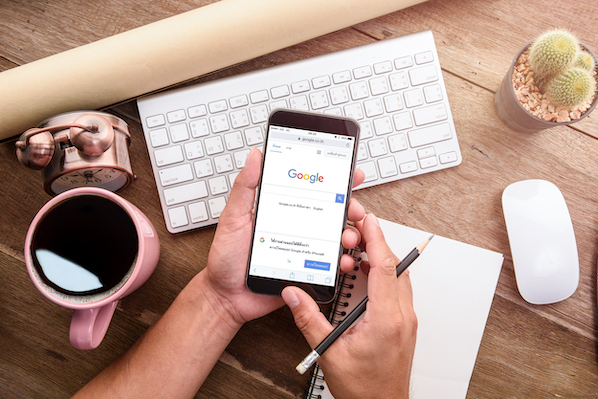 As of April, 2015, Google released an update to their mobile algorithm that would give higher rank to those websites that had a responsive or mobile website. In addition to this, they came out with a mobile-friendly testing tool to help you cover all of your bases to make sure your website would not lose rankings from this update. Additionally, if the page you are analyzing turns out to not pass standards, the tool will tell you how to fix it. The Responsinator is very similar to the Google Mobile-Friendly Testing Tool, but there are some differences. 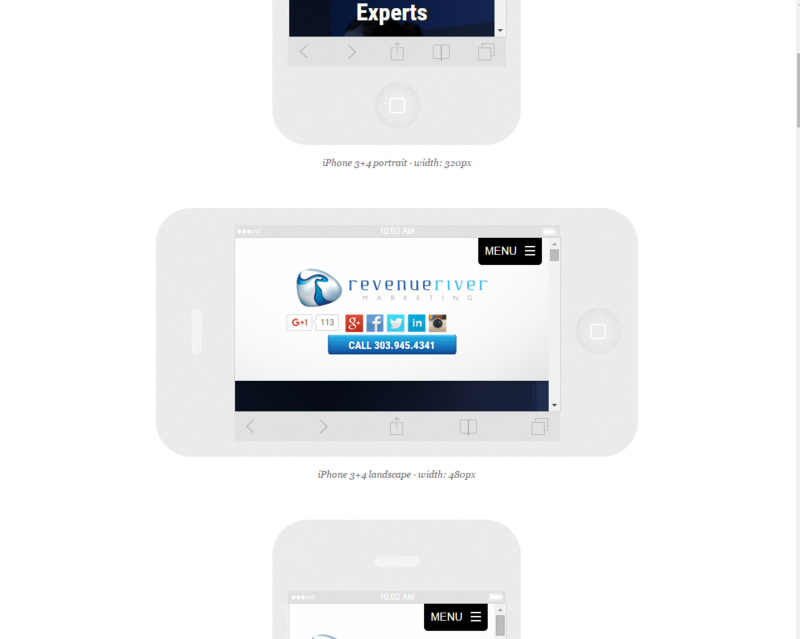 First, it shows you what your web page would look like on all different mobile and tablet devices, landscape and portrait. This includes different types of iPhones, Androids, iPads, and Tablets. Although it does not tell you how to fix the issue, it does give you a full representation of what your website looks like across all devices. Siteliner is a tool that allows you to find duplicate content within your website. All you do is insert your domain and the tool crawls up to 250 pages. It then analyzes the percentage of your website that is duplicate content. Additionally, it will tell you which pages have the duplicate content and the percentage of duplicate content. You can then analyze each page further to make the necessary changes needed to avoid too much duplicate content. SEO Browser allows you to view your website as search engines see it. This allows you to make sure that all your content is showing up the way you want it to and that the search engines are getting everything you are trying to convey. For one reason or another, search engines may not pick something important up and this website will help you figure out what that is. As you can see, it's very important that technical SEO does not fall off your radar. It's the foundation of your search engine optimization efforts and letting it fall by the wayside could have a detrimental impact on your marketing efforts. If you need to revamp your SEO strategy, make sure you perform a technical SEO audit on your website and use these tools to do so. What other tools and resources are good for those looking to start focusing on technical SEO?